This is the fourth and last episode of a series. I started with a list of priorities for what to do at the scene of a crash. I promised a similar list for what to do after you leave the scene. It took me one column each to deal with the two top priorities: pursuing your medical recovery and minimizing the impacts your injuries have on your life. Following those priorities will result in as quick and complete a recovery as possible, and will keep your income and other losses to a minimum. Your “personal injury claim” is for fair financial compensation for your losses. I have given you advice, which looks more like medical and rehabilitation advice, that will keep those losses to a minimum. Wouldn’t you want more losses so as to have a larger claim? Heck no. That’s about as ridiculous as hoping that your car sustains more damage so that the repair bill will be higher. Unfortunately, assessing your losses is not like assessing how much it will cost to repair your car. The evidence of vehicle damage is right there to be seen. Ten repair shops could each look at the same damaged vehicle and come up with similar assessments of the loss. Your losses, i.e. your pain and other symptoms and how those symptoms have and are continuing to impact your work, home, family, recreational and other aspects of your life are not “there to be seen”. 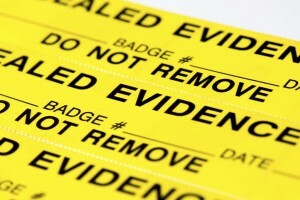 It is vitally important, therefore, that the evidence of your losses be preserved. If you cannot prove your losses, you will not be compensated for them. How do you “prove” what it felt like to endure your symptoms early on after a crash, and the ways those symptoms are continuing to impact on you? You tell your story. The problem is that your own memories of these impacts will fade over time. The best way to tell a crisp, clear, reliable story of how your injuries have impacted on you will be by first refreshing your memory with a journal of entries you have made as the events have occurred. Did your injuries cause you to miss work? Have you turned down overtime hours or is overtime not being offered to you because your employer is aware of your injuries? Might advancement opportunities have passed you by? Are you working somewhat fewer hours in your own business and hiring slightly more labour assistance? Some evidence of these income related impacts can be found in payroll and business records that are unlikely to disappear, but in many cases it is important to consider what additional documentation will be necessary. You need not only to credibly prove that these impacts occurred but also how much those impacts have cost you. Examples: An employer is unlikely to keep track of the times you decline an offer of overtime hours; a self-employed person doesn’t typically keep careful time records, which will be vital to proving a claim related to reduced working capacity. Personal injury lawyers have expertise in identifying and collecting evidence so as to maximize the prospect of proving your losses. 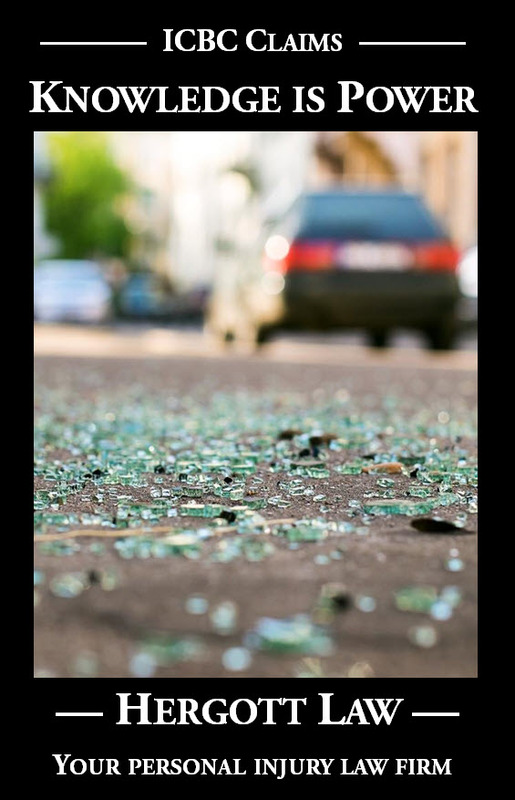 If work hasn’t been done immediately after the crash, and on an ongoing basis, to preserve evidence your lawyer will have difficulty doing his or her job. 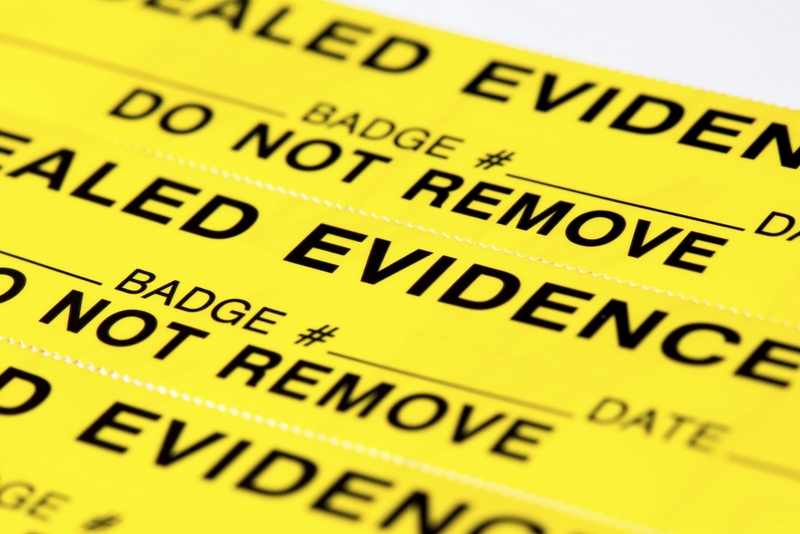 Unsure of what work needs to be done to preserve evidence? Get some free advice.